You saw our beautiful country on the “Tour de France”. Now try our beautiful sweetpea. 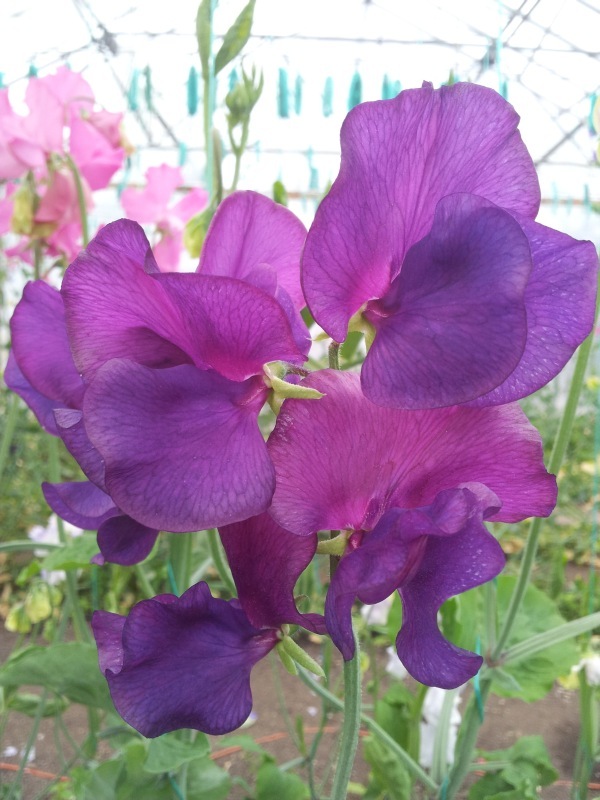 Very highly scented dark mauve with exquisite formation and growth habit.